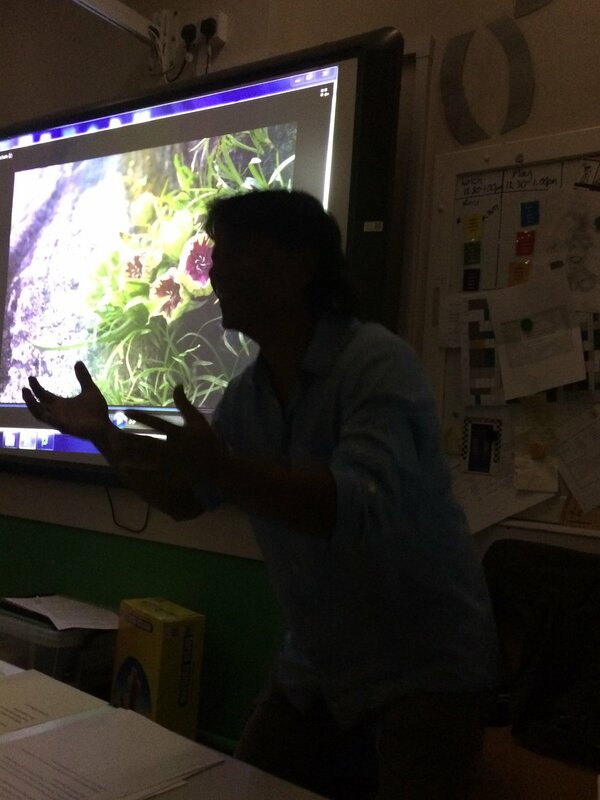 What a VERY interesting lecture you gave this evening, wonderful photographs. Just to say thank you for inviting me to the lecture. I found it most interesting and enjoyable and the photography was superb.